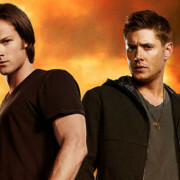 The season 9 premiere of Supernatural continues the creative resurgence of season 8 with tons of unexpected twists and freshness, despite it being a little slow. 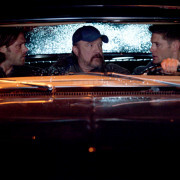 Season 8 of Supernatural premieres tonight! 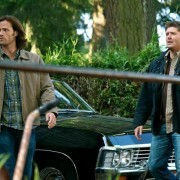 Preview clip from the Supernatural season premiere, We Need To Talk About Kevin. 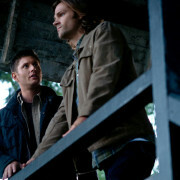 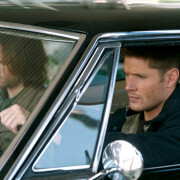 Supernatural Season Premiere “Meet The New Boss” Images!